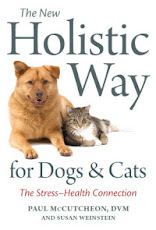 The next "Conversations with Animal Authors" event will feature Sharon Sakson, who will discuss her book, Paws & Effect: The Healing Power of Dogs, which was recently released in paperback, during a free-hour teleconference on Monday, June 29th, 2009 at 5:30pm (EDT). 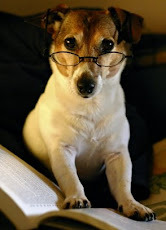 Ms. Sakson is a writer, journalist, television producer, Whippet and Brussels Griffon breeder, dog show judge, and Pet Life Examiner for Examiner.com. 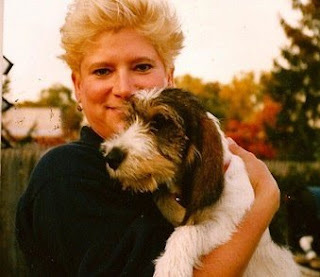 She is also a passionate dog lover and an intrepid investigator of the canine character and how dogs affect and change the lives of the people who love them. If you'd like to learn more, or participate in the discussion, you can join the call by dialing 616-347-8100 and entering PIN #1063739. Long-distance charges may apply.